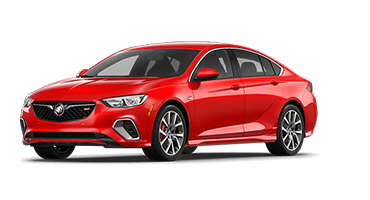 In an increasingly saturated market, it’s refreshing to see a large sedan that pushes the envelope. 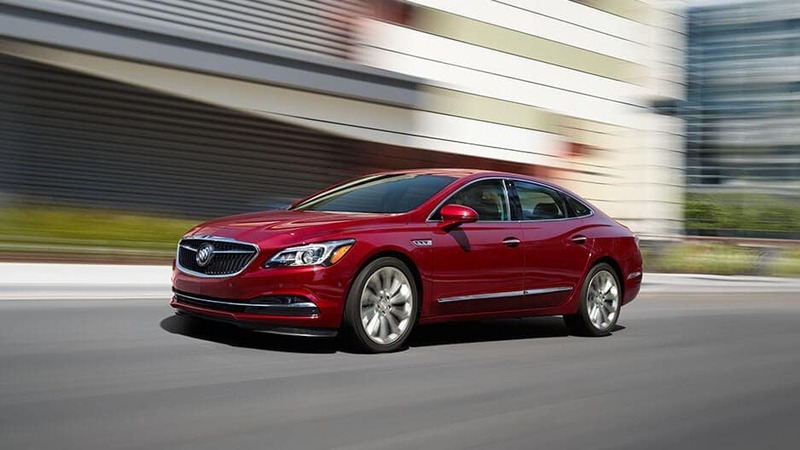 Putting stereotypes surrounding full-sized cars to rest, the new Buick LaCrosse is sleek, stylish, and elegant, boasting carefully engineered lines that make the LaCrosse perfect for a day of golf in West Palm Beach or a night on the town in Boca Raton. It’s easy to get excited about a sedan with so many fantastic features. 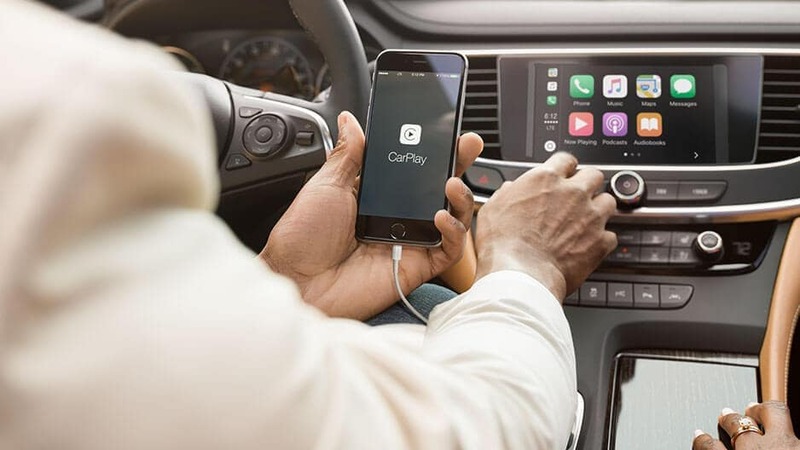 You’ll have all the connectivity you need with Apple CarPlay™ and Android Auto™, not to mention 4G LTE Wi-Fi® capability. 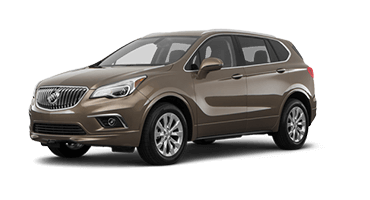 The finest noise-reduction materials provide a peaceful ride whether you are traveling to Boynton Beach or meeting friends for brunch in Lake Worth. 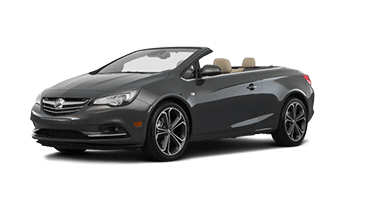 Engineered for power and efficiency, the 3.6L V6 engine is stellar in every department without sacrificing an ounce of performance. 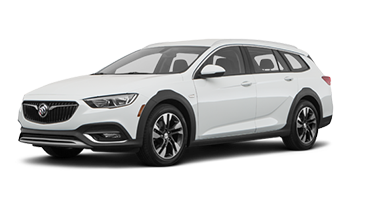 Yes, gone are the days of the clunky, gas guzzling, boat-like cars of yesteryear, there’s a new car in town – and we promise, you’re going to love it. 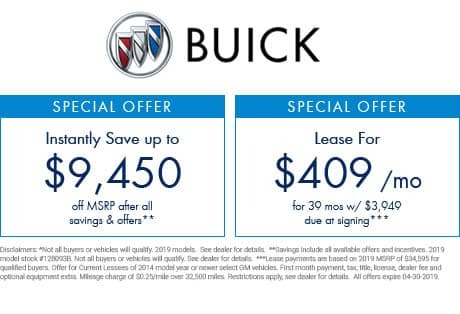 Experience the LaCrosse for yourself, only at Delray Buick GMC in Delray Beach. 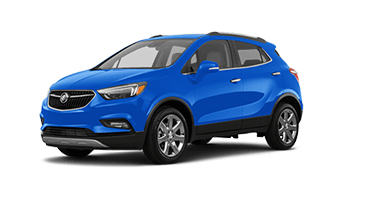 It’s a new day, and it’s time for a new car. 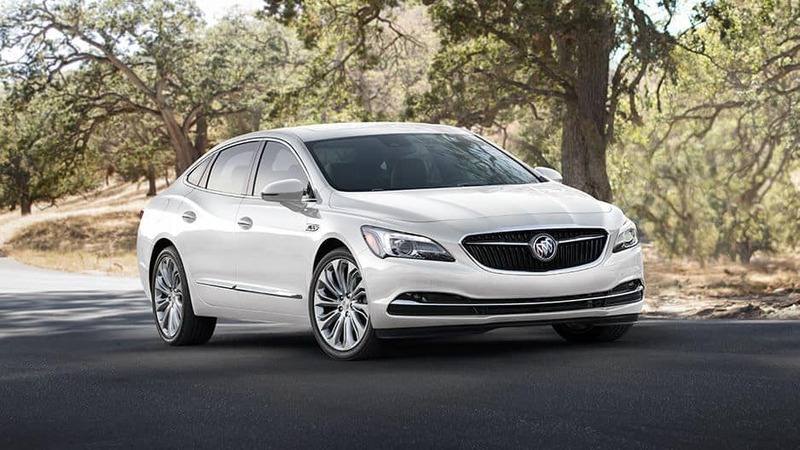 The Buick LaCrosse raises the bar for full-size sedan style, comfort, and technology. 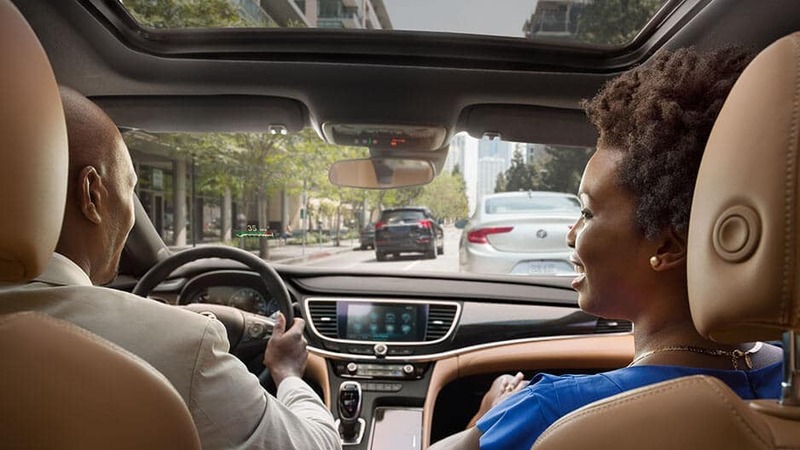 Featuring a variety of safety features, the Buick LaCrosse is customizable to your every need. 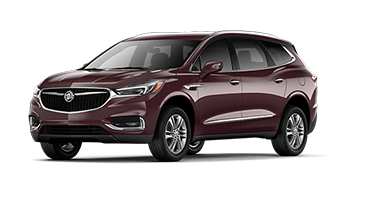 You’ll make heads turn with the satisfyingly-proportional design of the new LaCrosse, emphasized by its winged grille and lowered stature. Opt for the lumbar massaging front seats and you’ll never want to leave your car, even after you’ve arrived. 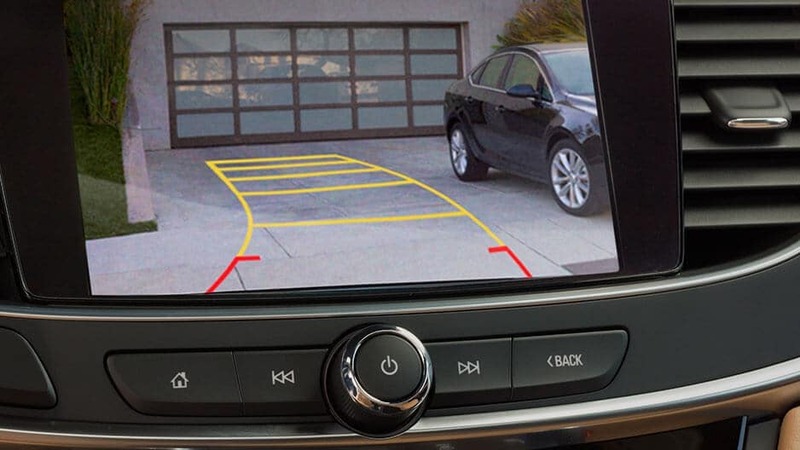 Let Automatic Park Assist help you into parallel and perpendicular parking spaces so you never have to worry about difficult maneuvers again. We want you to stay connected of course, but it’s time to give up the cords with wireless charging; simply set your phone into the charging slot and you’re in business.